Where did this sudden resurgence for Ray Romano even come from? For years I’d have to sit through Everybody Loves Raymond because either my Dad couldn’t find the remote or because we were up early enough on a Saturday morning and were waiting for The Simpsons. Either way, he was part of a big boom in the cultural zeitgeist for the early 2000s and then sort of fizzled out. Welcome to Mooseport, does anyone remember that mess? The last film Gene Hackman will ever star in, and of course it’s alongside Ray Romano. My youthful thoughts on Romano differ greatly to my thoughts on him as an almost twenty-year-old. Romano seems like a genuine sweetheart, a washed-up guy that’s made it big after a role in The Big Sick. I lauded him entirely in Paddleton, with his moving performance being one of the best roles I’ve seen this year so far. He’s a really good actor, and his stand-up special provides us with enough evidence to suggest he’s rather funny too. Some of his lengthier jokes are great, and the build up for a couple pieces is even better. I’d love to see more of it, maybe a bigger special with some more material. Like most comedians, there are a few jokes that don’t resonate well. Whether that’s because Romano is a little rusty, or just because he’s trying out some new stuff. Either way it’s a natural and interesting mixed bag. Oddly, we get two fifteen to twenty-minute pieces, intercut between Romano walking from one gig to the next, rather than one big show. I’m not sure where this stylistic choice has come from, but Netflix are trying to give stand-up comedy a narrative, and it really doesn’t work. It was clever in James Acaster’s Repertoire, but seeing Romano walk through the streets getting politely heckled by the occasional passer-by doesn’t seem all that interesting to me. It seems though that the road to comedy is always going to lead right back to the point where the legendary relics turn up again. 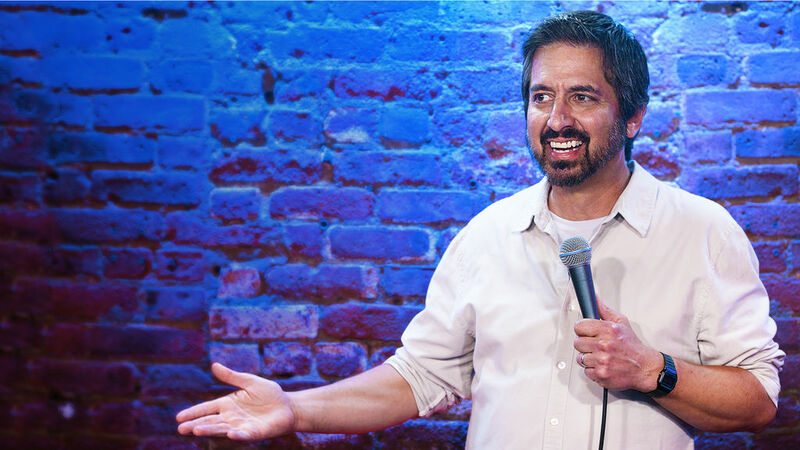 It’s Ray Romano’s first Netflix and stand-up special in who knows how long, and if anything, it just makes me hungry for some more.